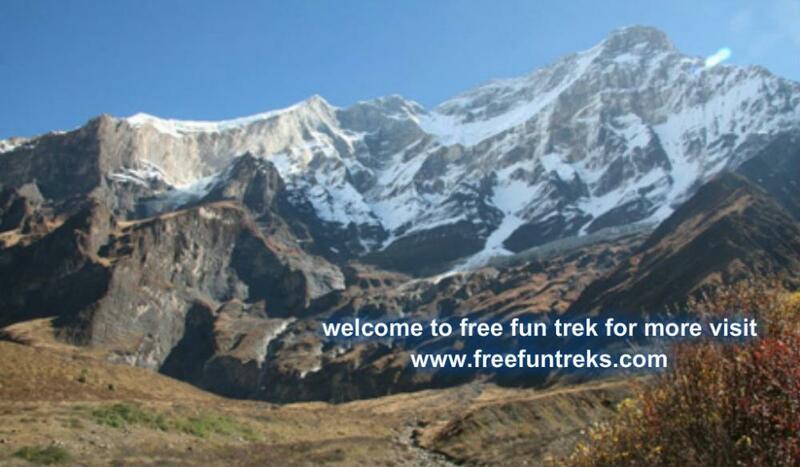 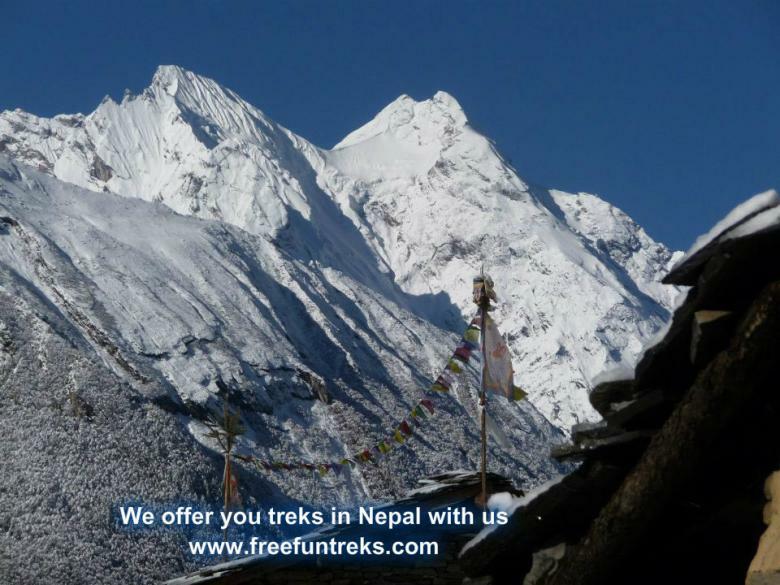 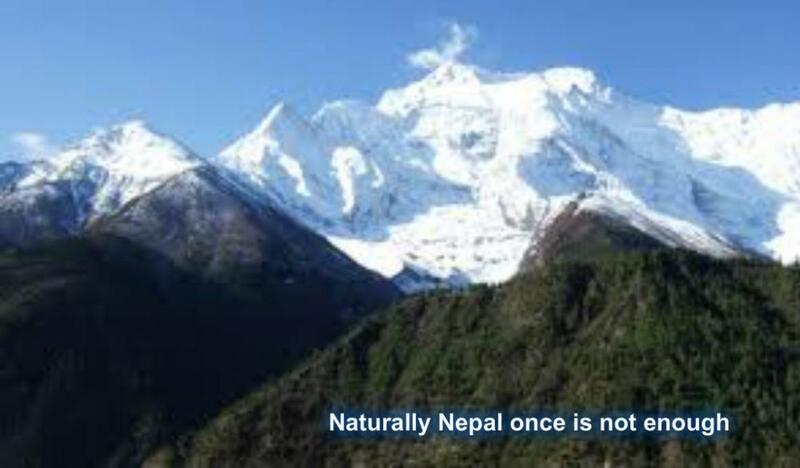 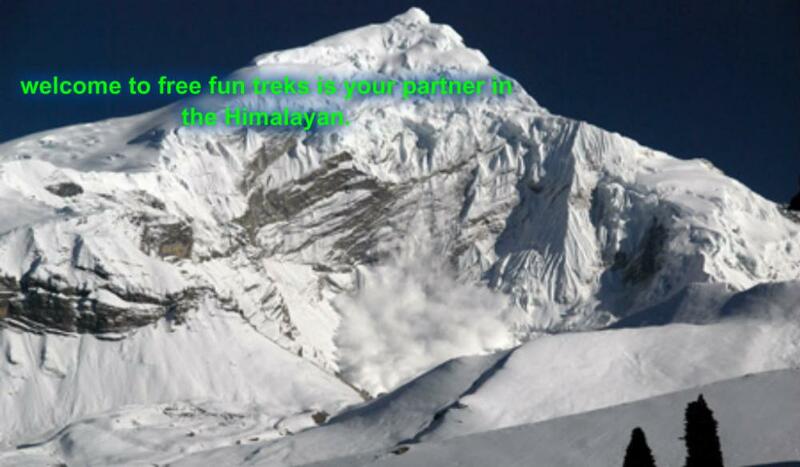 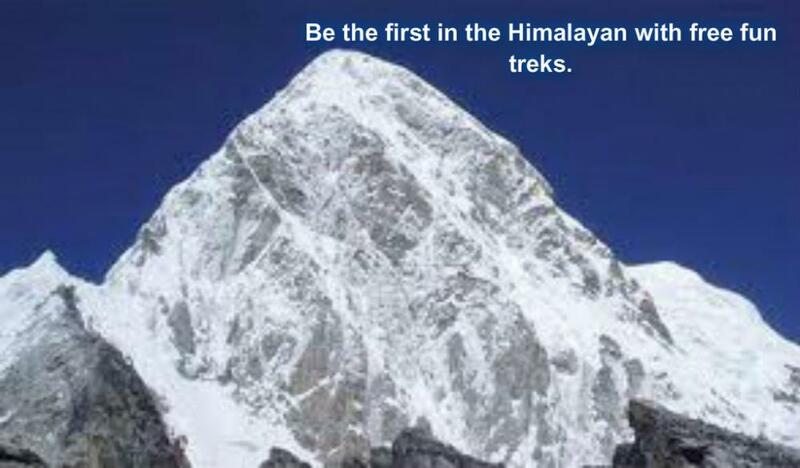 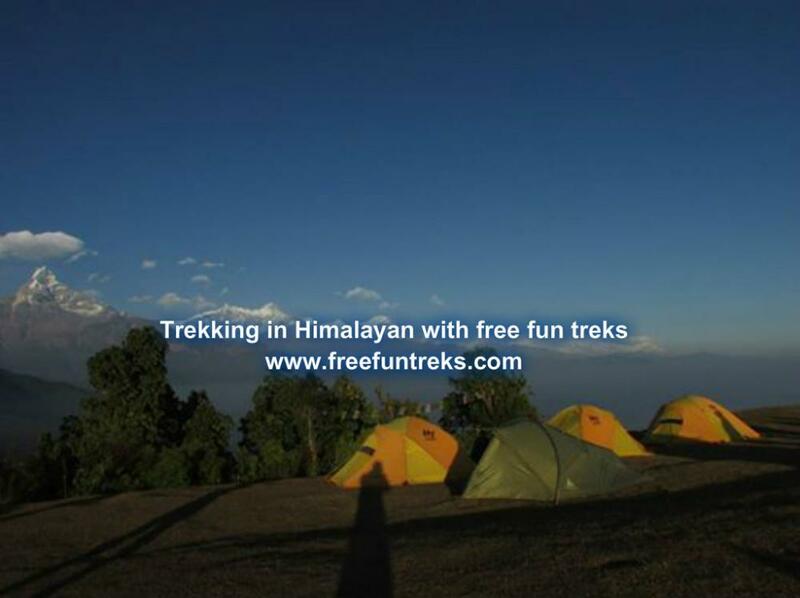 Remote area trekking in Nepal which are now open to limited number of trekkers, having fulfilled certain formalities of the immigration for obtaining special permit. 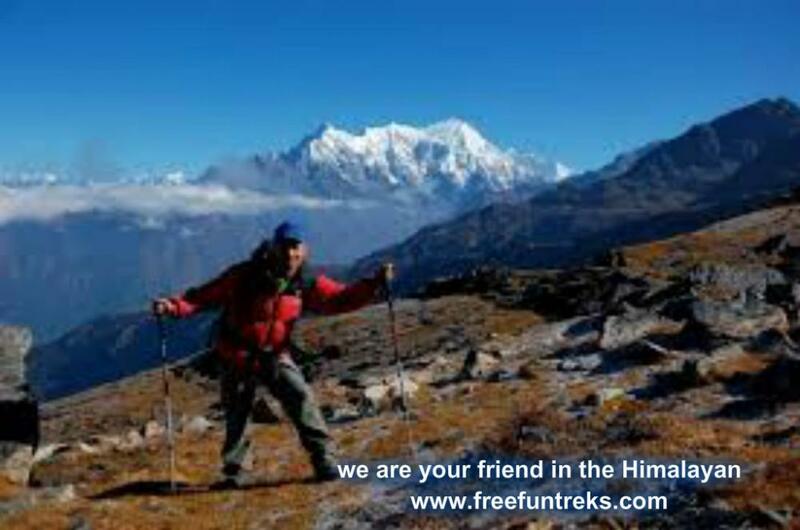 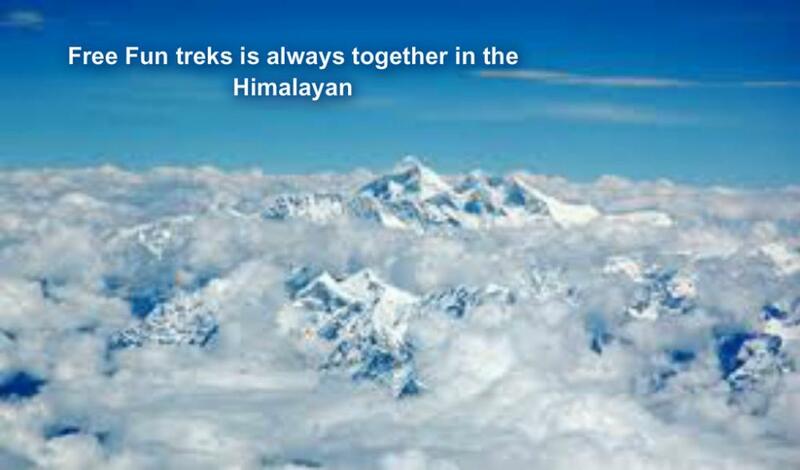 Trekking off the beaten track can be very rewarding and you need a sense of adventure and well equipped. 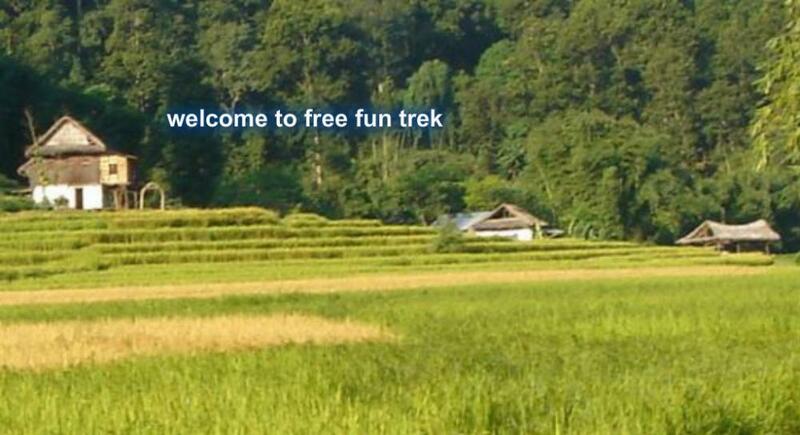 It offers an opportunity to meet the people and their life style in very primitive form, almost untouched and unexplored. 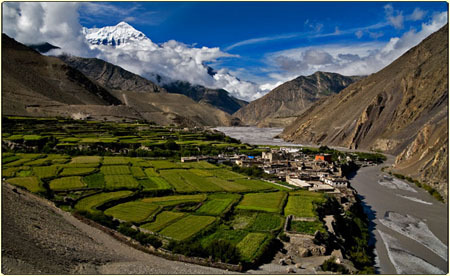 The people living in this region are of Tibetan origin and have followed Buddhism since time immemorial. 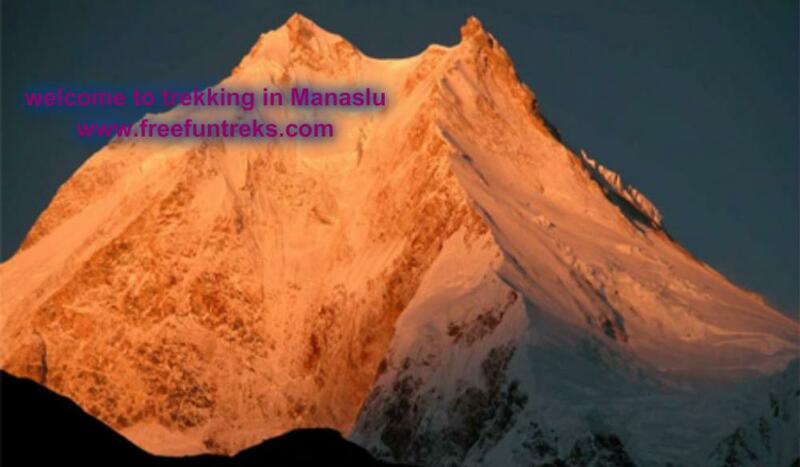 Trekking here offers opportunities to visit ancient villages, high passes, beautiful lakes, isolated monasteries and also to experience the vast array of wildlife inhabiting the region, including Blue Sheep, Mountain goat, Jackal, wolf & the legendary snow leopard.